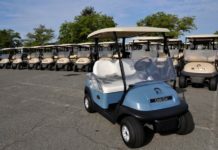 Golf cart owners who have recently acquired their units are asking how to install golf cart batteries. 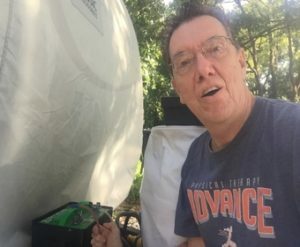 These unit owners are wondering if it is just the same as the installation of car batteries, or there could be something different since they are run electronically. How do you install golf cart batteries? 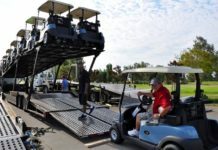 Golf cart battery installation is simple with these preparations. Make sure to clean up the cable posts before installing the new cells. Both the compartment and the cable connectors and posts must be clean from acid leaks. Allow them to dry up entirely before installing the new batteries. Newly installed batteries can significantly improve the performance and efficiency of your golf carts. 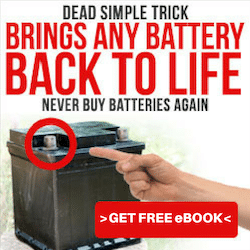 Try to follow the instructions, and you will have a better return for your cart batteries. For newbie owners, here are some guidelines in installing your cart batteries, there’s not much difference in the installation process of a car battery except that golf carts are mostly run by electricity and needs regular charging, the installation process is pretty much the same. These guidelines will provide you with the step by step instructions and things that you should remember during the installation process. It will significantly help to have something to guide you. Proper installation ensures that your battery will be working well. 1. Open up the battery compartment, this is usually found in front of the cart.  Typically, a vehicle has a set of six batteries, disconnect each by using the negative ends first followed by the positive cable end. 2. Pull out the battery brackets and remove the cells one by one. 3. Using baking soda and water, clean up the battery case and the cable wires. Check the cables for any broken or torn part. Make sure that each wire is still in good condition. If the wire needs replacement, replace it first before installing the new batteries. 4. Check the codes of the cell to ensure that they are new. 5. Install the replacement batteries. No cable wires should be dangling in it. 6. Connect the first battery and start with the positive terminals first followed by the negative terminal. Do the same for the rest of the cells. After reinstalling all the batteries, apply a thin coat of petroleum jelly or any anti-corrosion agent for batteries. 7. Cycle your new batteries. You can do this by unplugging the charger when it reached 50% of the charge and then charge it again. Repeat the process until it becomes fully loaded. 8. For series-connected batteries, whether it is a series or parallel, make sure that all cells are of the same size, age, and capacity with the rest of the batteries. 9. Carts are built differently. Though they may look the same, each vehicle has a different specification, so always refer to the instruction manual regarding battery replacement. 10. Always remember to wear protective gears and clothing when replacing your batteries. Acid proof goggles and gloves will help protect you from the harmful acid spills from your cart batteries. Remember to remove all pieces of jewelry when working to avoid electric shock. It is simple and easy to change golf cart batteries. 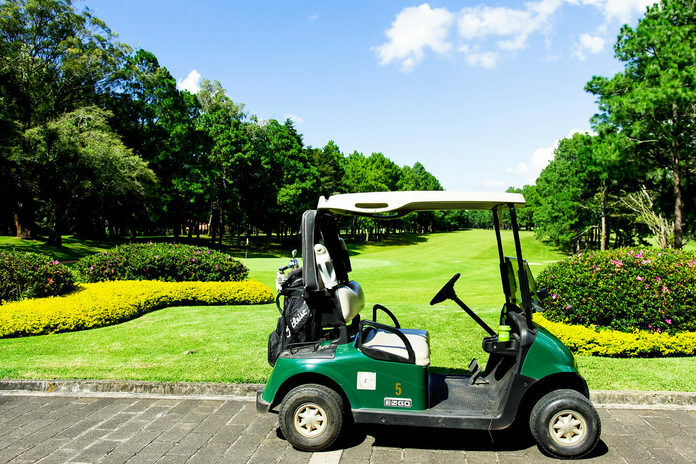 Follow these simple rules and guidelines, and you can quickly restore your golf cart batteries. However, there are some tips that you can add up to your knowledge of proper battery replacement. Remember these simple tips to avoid any danger or hazards that may happen while replacing your cart batteries. It will significantly serve as a guideline for everyone attempting to alter their cart batteries by themselves. Do’s: Wear protective gears like goggles and gloves. This gears will save you from the harmful chemicals caused by the acid leaks. A well-ventilated area can contribute well to your working environment. Avoid smoking while working on your battery replacements. For battery packs of 50 and above, avoid changing only one battery. It’s either you replace one, or you replace all. Don’t: Never use solvents or spray cleaners. All these things will help new golf cart owners in replacing their cart batteries. You need not worry if you are well-guided and in case you are still unsure of what to do, it will be better to consult an expert or bring it to your nearest battery shop to replace the batteries for you. New golf cart owners have probably had these questions in mind too. Maintaining your carts isn’t an easy task. There is so much that you need to check and a lot to consider to make sure that your golf carts will be working with efficiency and power. How Will I know If I Already Need To Replace My Golf Cart Batteries? Well, this is an easy question to answer. There are many signs and symptoms that you need to look out for when your batteries are already failing. Both cart and car batteries showed the same symptoms. We will provide you with the positive warning signs that your battery is on for a replacement. Take a look at these signs, and if more than three signs are showing up, you need to replace your batteries right away. Here we will provide you with four of the significant signs that your battery is starting to fail and needs replacement. Be on the lookout for these signs as it may cause your golf cart to stop working. (Read more about this topic by clicking here). If your battery is taking too long to charge, it could be a sign that your battery is weakening. Old batteries take a long time to hold its charge. When you think that you have just charged your cells and right after 5 minutes of use it’s on low battery level again, then it is definite that your battery is failing. When your golf cart gets on low battery after charging, it is a clear sign that the battery is weakening already. You will notice that your golf cart is slowing down. When you feel that the control of your golf cart is not as fast as before, it is a sign that you have worn out batteries and is awaiting replacement. When you see acid leaks are forming around the battery pole and the case, it means that the battery has an imbalanced electrolyte level. Old cells are prone to acid leaks when they are nearing the end state. There are so many ways in which you can care for your cart batteries. You can lengthen the battery life and make it work for a more extended period. Cells work well depending on the user’s maintenance and care. Whether it is a car or cart battery, the way you maintain your battery will determine its lifespan. Therefore it is essential that you treat your batteries well and do a regular check-up for its proper maintenance. We are giving away some tips for proper battery maintenance. Good maintenance will prolong the lifespan of your batteries. These are the simple rules and guidelines for proper battery maintenance. Keep your battery safe and efficient by conducting the regular periodic check. It will avoid problems regarding your cells. ● Always keep your battery clean and tight all the time. Clean your batteries and keep it dry and tight all the time. You can use baking soda and water as a cleaning solution for your battery. Keep yourself protected while cleaning the cells and keep it dry all the time. ● Ensure proper battery charging. 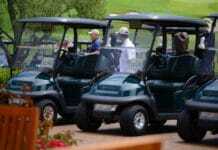 Charge your golf cart batteries for at least 8 to 10 hours, and this is true for 80% discharge. The best time to charge your battery is during the night when you will not be using your carts. Buy a reliable charger for your vehicles. Whether you have used your carts even for 5 minutes, you still have to charge it well. ● Check the water level of your battery. Fill in your battery holes with a distilled water only. Never use tap water for your batteries. Do not overfill either; doing this will cause the leak in your array. ● Use your golf carts regularly. Avoid storing your vehicles for an extended period, this will cause your batteries to wear out. Try using it even for 5 minutes a day to keep the battery going. ● Avoid overcharging your batteries. Do not overcharge your batteries. If you have an auto charger, this is not a problem. However, if you manually charge, make sure to unplug it once the array is full. These are some of the proper ways to prolong your battery life. Generally speaking, the way you care for your battery will keep you from spending more. Knowing the basics about cells from the installation to determining the problem is essential. Knowing how to install golf cart batteries is simple. However, you also need to know how to determine the signs of a failing battery to identify when to replace it.